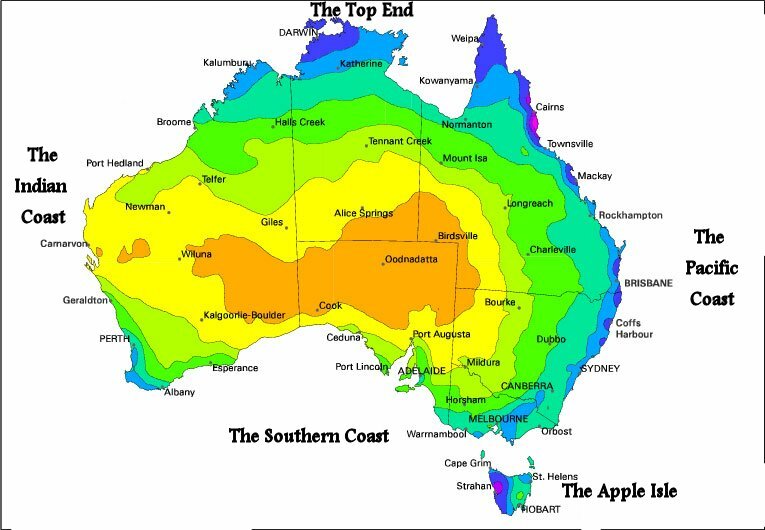 Tassie is 296 kilometres from north to south and 315 kilometres from east to west. The south west in particular has become one of the world’s great wilderness destinations. The Palawa people migrated to the island some 35,000 years ago but when the white settlers arrived in 1803 they were systematically driven out with all but 133 destroyed by the Black War in the 1820’s. The survivors were relocated to Flinders Island where most succumbed to disease and despair. The final 47 were sent to Oyster Bay near Hobart and the last of those people died in 1876. The violent and lawless settlement went on to construct the city of Hobart as well as mnay little towns nearby and Port Arthur. In Hobart, Salamanca Place, warehouses erected between 1835 and 1840, is now the setting for the bustling Saturday morning market as well as art and craft galleries and a slew of eateries and hotels. Not far from here is Battery Point named for a battery of guns set up on the hill in 1818. It soon became the signalling station and is not he oldest building in the city. Hobart is the second oldest and most southerly city, situated on the River Derwent beneath Mount Wellington. There is much history to be discovered on this beautiful island. Antarctic Adventure, Battery Point, Cadbury Schweppes Chocolate Factory, Cascade Brewery, Constitution Dock, Mount Wellington, Botanic Garden, Runnymede, Salamanca Place, Theatre Royal. Venture down to the Tasman Bridge in Hobart at dusk in winter and you could see the wild peregrine falcons in action as they swoop on starlings returning to roost under the bridge. Or visit the protected wetlands at Orielton Lagoon at Sorell. Maria Island is the only national park where all of the State’s 11 endemic species can be spotted. Wattlebird, Thornbill, Honeyeater and Robin. At the northern end wallabies and pademelons graze along with the Forester Kangaroo & Cape Barren Geese. These animals also exist in Freycinet Peninsula along with Tasmanian devils, brushtail possums and wombats. Off shore there’s bottle nose dolphins, whales, fur seals & sea-eagles.Mount William National Park also has the Easter Quoll. Narawntapu National Park is the best place to see the Tasmanian Devil. In the west of the state wildlife abounds primarily because mush of it is uninhabited and uninhabitable. Peninsula Trail: Hobart to Coal Mines Historic Site via Port Arthur (148km) 2 days will allow enough time to view the unexpected…. . that something special that makes your trip unique. From Hobart head for Sorell and then to Copping home to an eccentric museum – a jumble of artifacts. Tessellated Pavement – a mudstone platform on the edge of the sea best seen at low tide. Tasmanian Devil Park – injured and orphaned wildlife are nursed but Tasmanian Devils are pemanent residents . The world’s only Tiger Snake Farm is also here – 1000 snakes housed here in Summer. Bush Mill Steam Railway and Settlement – depicts life as it was. A miniature locomotive takes visitors on a 4 kilometre narrow gauge railway journey. Port Arthur – Established as a prison in 1830, it housed 12,000 convicts until its closure in 1877. You can stay overnight and enjoy a lamplight ghost tour. Remarkable Cave – descend the long steep stairs to the viewing platform The Cliff that divides the ocean and the gully is around 30 metres thick. Ocean water thunders through a tunnel and rushes over rocks at regular intervals. Coal Miners Historic Site – Coal discovered here in 1833. Repeat offenders from Port Arthur were sent here to work. By 1839 150 convicts and 29 officers were working the mine. They were closed in 1848.